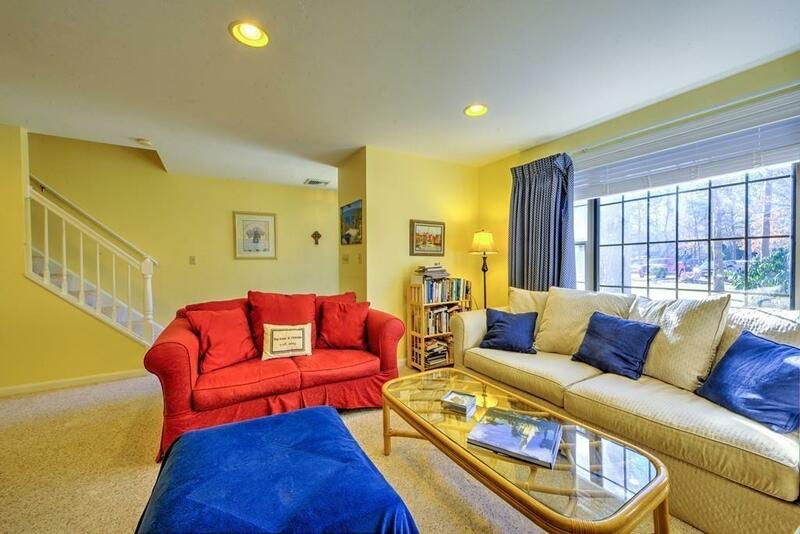 Desirable end unit at Sea Oaks! 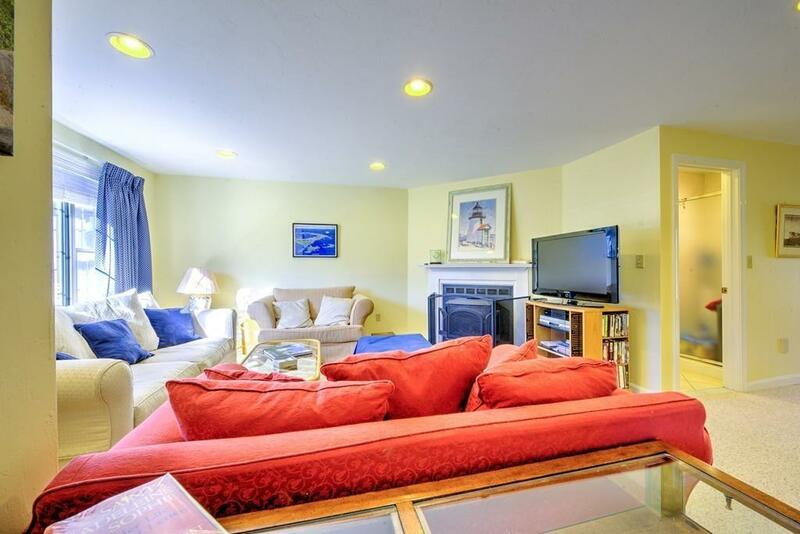 This unit is sunny, spacious and has a gas stove insert in the fireplace. 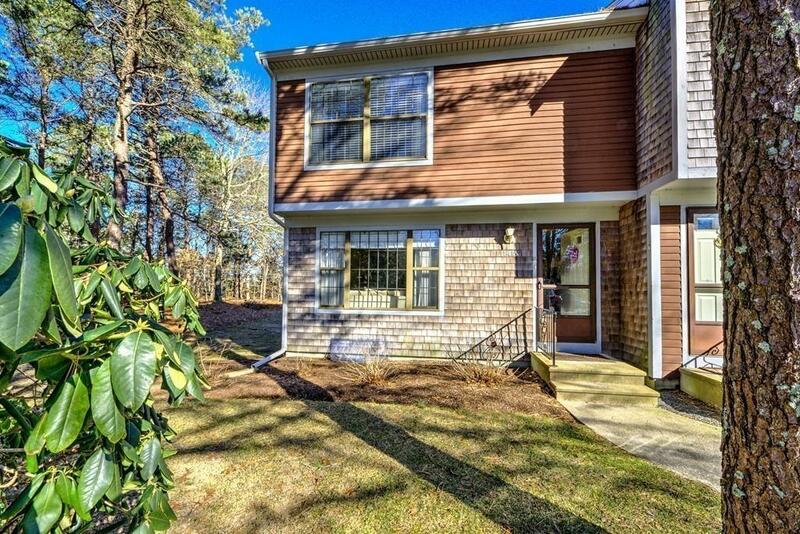 The sellers have added a shower to the first floor 1/2 bath, the basement is finished with 2 additional rooms of living space, and this home has great privacy with views of the the woods from the kitchen and patio. 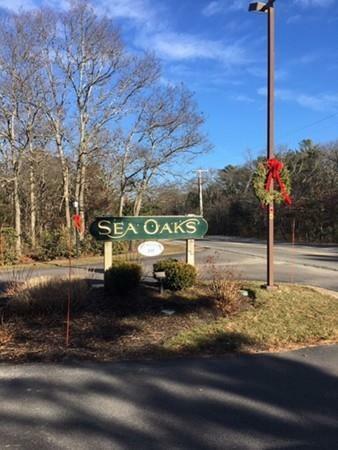 Sea Oaks offers a pool, tennis court, is conveniently located to Mashpee Commons, movie theaters, restaurants, shopping, and the beach is only a few miles away. Pets up to 35# are permitted. Don't miss this one, it won't last!! Listing courtesy of Bonnie Filiault of Kinlin Grover Real Estate. Listing provided courtesy of Bonnie Filiault of Kinlin Grover Real Estate.